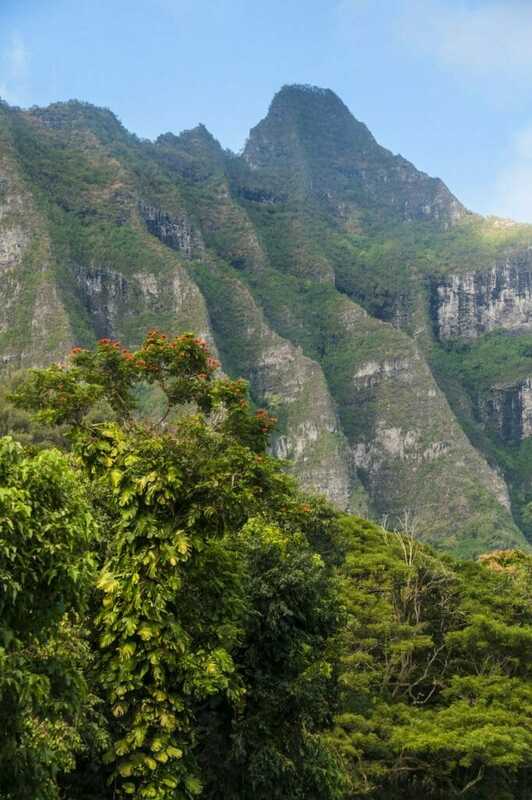 The sharp cliffs, verdant hillsides, and vast plains filled with dinosaurs in the Jurassic Park movies belongs not to the fictional island of Isla Nublar but to the Hawaiian island of Oahu. Since the success of the latest Jurassic Park movie, Jurassic World, hit the theaters, the tourism business on Oahu is booming as people flock to sites like Kualoa Ranch where Dr. Grant and the kids ran from dinos in the first film. Check out where you can find more filming sites on Oahu and how you can enter Jurassic World!